The thing that seems to really capture readers' imagination about the story of Bob and Joe Switzer, told in Chris Barton's The Day-Glo Brothers, is the accessibility—these are two regular American guys who invented something that had a big impact on a lot of lives. No wonder the book, published by Charlesbridge, went on to garner a Sibert Honor from the American Library Association and be named to several best-of-the-year lists. Chris and Charlesbridge are looking to tap into the same feeling with Chris's new work in progress, just signed by Yolanda Scott: John Dobson Is Part of the Sky looks at the life of a defense-worker-turned-monk-turned-astronomer who feels astronomy should be accessible to all people, and who thrives on the awe he sees in the faces of those who look through his Dobsonian telescopes, made from cast-off materials. Anybody can make one of these telescopes; anybody can see what's out there in space, up close, for themselves. And soon, anybody can read John Dobson's story, too. 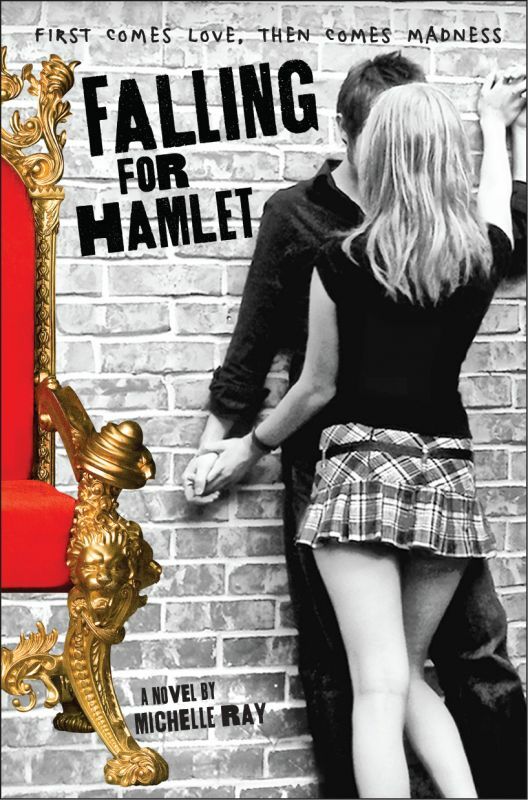 I’m thrilled to be able to share the cover for Michelle Ray’s upcoming YA debut, Falling for Hamlet, coming from Poppy/Little, Brown in July 2011. Falling for Hamlet retells the familiar Shakespearean tragedy from the point of view of a feisty, empowered Ophelia, who is neither suicidal nor anybody’s pushover. In a glittering world of celebrities, paparazzi, and reality TV, Ophelia navigates the minefield of teen life in a royal family gone crazy. Small note that while the cover is all but complete, a very minor adjustment will be made to lighten Hamlet’s hair, to better match the description in the novel. What a jaw-dropping cover this is! If you haven't met Maybelle the cockroach, you simply must! It sounds impossible, I know, but a cockroach really can be charming, as fans of Katie Speck's Maybelle in the Soup and Maybelle Goes to Tea can attest! Do you know what the world needs more of? It needs more warm, community-focused stories for middle-graders. Stories that make you feel cozy, but also make you laugh. 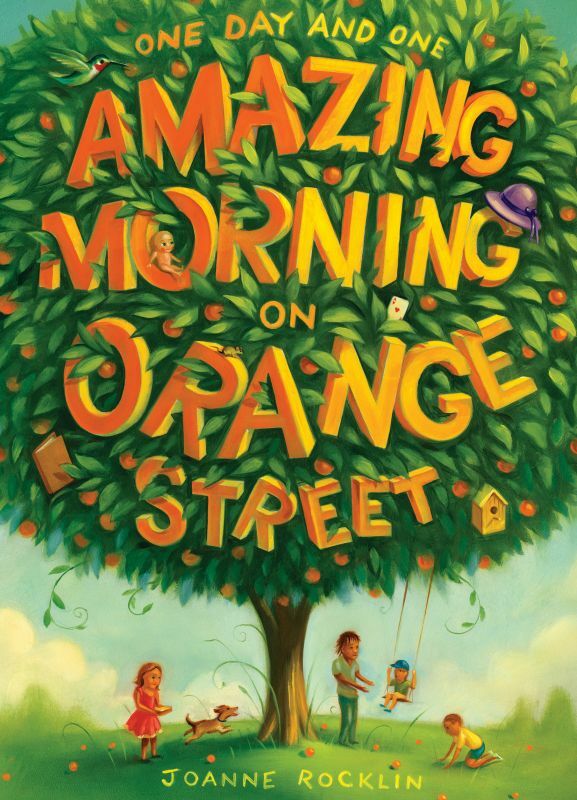 It needs Joanne Rocklin's One Day and One Amazing Morning on Orange Street! So thank goodness it will get it in April of next year when Amulet/Abrams publishes it. Doesn't this cover give you a beautiful glimpse of what's inside? The artist is Chris Buzelli. Our own Bob Kinerk has an amazing touch with humorous poetry. (See Clorinda and Clorinda Takes Flight, and Timothy Cox Will Not Change His Socks), but he has never published a poetry collection—until now. 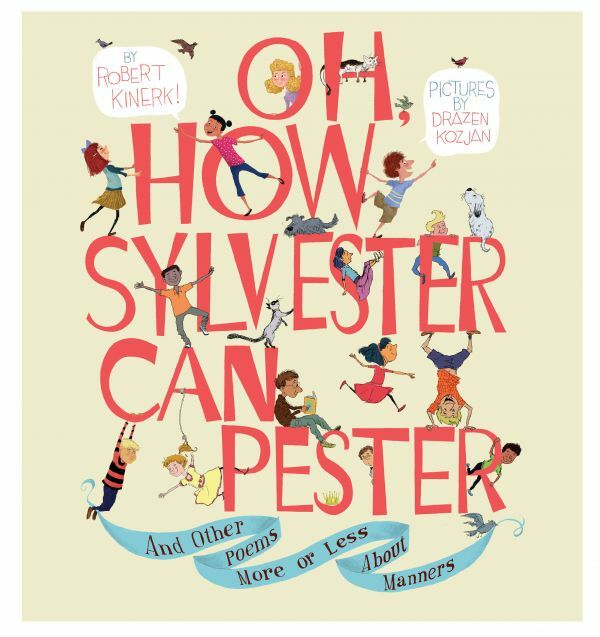 On March 8, 2011, his Oh, How Sylvester Can Pester! (And Other Poems More or Less About Manners) will be published by Paula Wiseman Books/Simon & Schuster, and I can guarantee the poems will make you laugh! 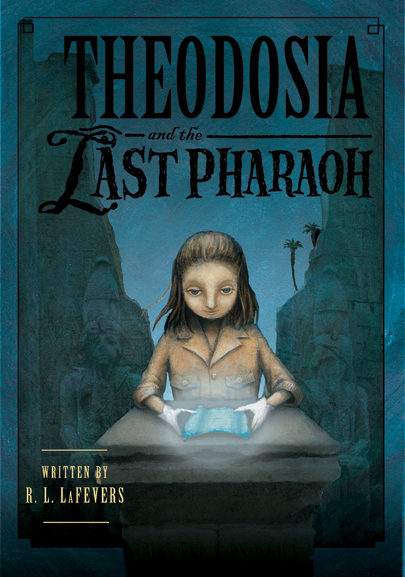 Just look at the cover for a glimpse of what's inside; illustrator Drazen Kozjan has done a remarkable job! Another One for the Best Fiction List! Back in June, we were so pleased to announce that three EMLA titles were on the 2010 nomination list for Best Fiction for Young Adults. The list is compiled by the YALSA division of the American Library Association (formerly known as Best Books for Young Adults), and nominations will continue to be added until November. Well, the latest additions include another EMLA book! Debut author Conrad Wesselhoeft's Adios, NIrvana (Houghton, October) joins Elizabeth C. Bunce's StarCrossed (Arthur A. Levine Books/Scholastic, October; C. J. Omololu's Dirty Little Secrets (Walker & Co., February); and Heather Tomlinson's Toads and Diamonds (Holt, March). All the nominated titles are currently being discussed by the Best Fiction for Young Adults Committee. The final selected titles will be announced shortly after the Midwinter meeting of the ALA next January. I am so pleased to announce another new deal: World rights to Ammi-Joan Paquette's PARADOX, a fast-paced YA survival adventure in which a teenage girl wakes up alone in a rocket on a hostile planet with no memories of her past, and must fight her way past natural obstacles, snares, and one very hungry giant worm before the timer on her wrist ticks down to zero, with the fate of humanity hanging in the balance, to Jim Thomas at Random House Children's. 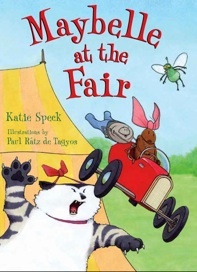 Looking for picture books for your new kindergartner? Look no further! 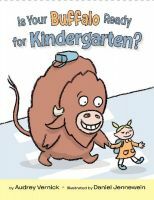 USA Today's Bob Minzeshelmer recommends four—and one is EMLA's own Is Your Buffalo Ready for Kindergarten?, by the hilarious Audrey Vernick. Want to know about this buffalo? He's "shy but lovable." Aww. Cover Parade—Can I See Your I.D.? 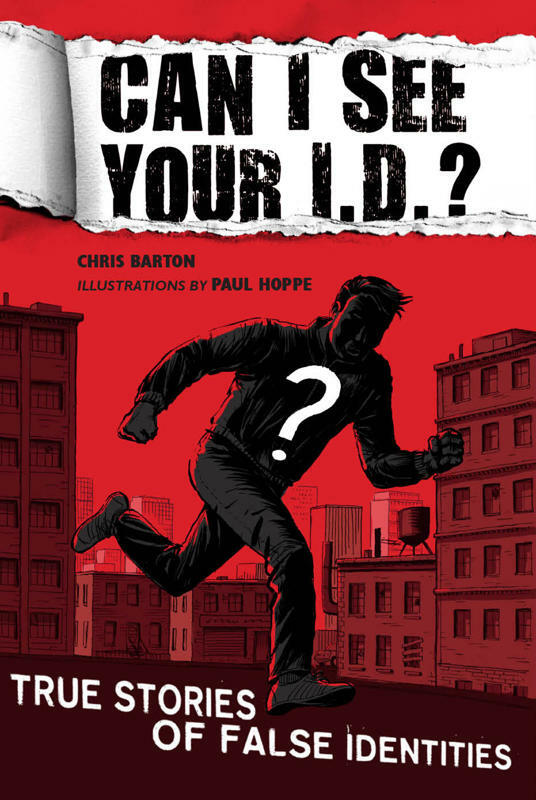 Chris Barton's upcoming YA nonfiction book, Can I See Your I.D.? : True Stories of False Identities (Dial Books/Penguin), is, as you might imagine, a hard one to pin down. Through the second-person approach, you climb inside the minds of eleven fakers (from an 18th century faux Asian princess to Frank Abagnale of Catch Me If You Can fame), see what led to what they did, how they did what they did, even speculate why they did what they did—but can we ever really understand those who set out to deceive? 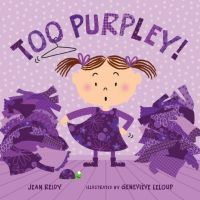 Things are hopping along for writer Jean Reidy--her Too Purpley!, illustrated by Genevieve Leloup and published in the U.S. and U.K. (where the title is the slightly different Too Purply!) by Bloomsbury, hit all the right marks in January, featured in Target and on the picture book wall at Barnes and Noble, beloved by independent booksellers, reviewed in Parenting magazine, and universally praised. The follow-up, Too Pickley!, just recently made its way into the world and great reviews are starting to roll in. So what better time to get a third book going? We are very pleased to announce that the team that created the first two books will be reunited for Too Princessy! This time the fussy toddler is searching for something just-right to play with. (The first two books involved searches for something pleasing to wear and to eat, respectively). The acquiring editor in the U.S. is Michelle Nagler; Michele Manasse represents Genevieve Leloup. Jean also has two picture books forthcoming with Disney-Hyperion. 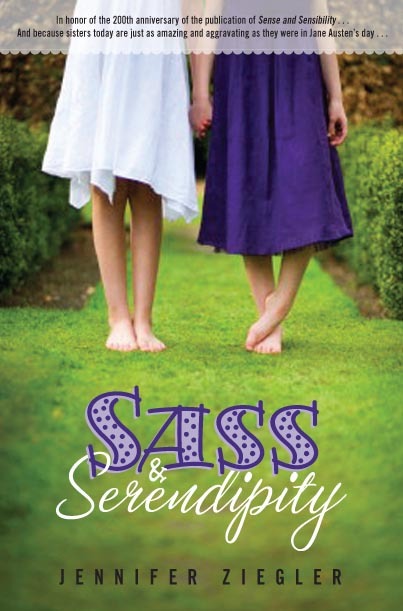 Here's a cover waaaaay in advance: Jennifer Ziegler's SASS AND SERENDIPITY, inspired by SENSE AND SENSIBILITY, which will be on shelves in July 2011 from Delacorte. Doesn't this scream "happy summer read"? For the "cover parade" sneak peeks we've been giving you, we've mostly been sharing spring 2011 books, as those are just being finalized for galleys and catalogs, and we're seeing them for the first time. Fall 2010 books have generally had their covers set for awhile now. But there are always exceptions, usually when something changes. This is the case with Elizabeth C. Bunce's second novel, StarCrossed, which will be released in October by Arthur A. Levine Books/Scholastic. We had a cover, and that cover was on the galleys that went out to reviewers—but at Scholastic they decided they wanted a slightly different look, and voilå! New cover! Isn't it gorgeous? (You can see the former cover on Elizabeth's blog here.) Same model, entirely different cover and mood. 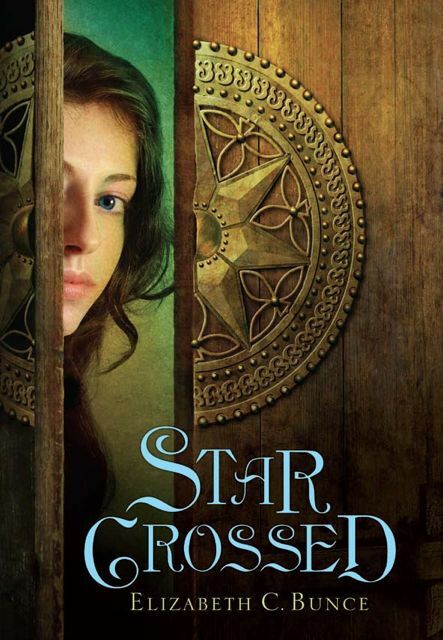 I had great fun at ALA last month when the Best Fiction for Young Adults Committee was discussing StarCrossed and one of the committee members commented that she understands the book has a new cover, and others made intrigued noises. At the end of each book's discussion, the chair would invite members of the audience to share anything pertinent, and Arthur A. Levine stood up at the end of the StarCrossed discussion to confirm that there was a new cover—and I held up my brand-new iPad with the new cover on gorgeous display so the committee could see it in all its glory. What sorts of images and story do the two covers conjure? Check your imagination against the description in this first review the book has received, from The Horn Book: "This captivating yarn set in a romantic, snowbound fortress takes place in a pseudo-Renaissance period, ornamented with Dutch, English, German, and Spanish flourishes, with nods to Shakespeare, Tamora Pierce, and Robin McKinley. Escaping from the murderous police after a botched robbery, Digger disguises herself in an elegant gown and is rescued by a boatload of young nobles. Identifying herself as Celyn, daughter of a respectable jeweler, she's taken on as lady's maid to Merista Nemair, whose parents establish Celyn in their home. 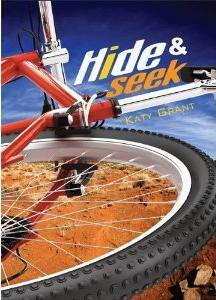 But as friends gather to celebrate Merista's coming-of-age party, Celyn's past as a thief catches up with her. She's blackmailed into spying on the family, and soon realizes that they're not only users of magic and science, which is illegal, but that they're planning an uprising against the oppressive ruling monarch....[T]his is satisfyingly stuffed with plots and subplots, towers and hidden chambers, genteel pastimes and death-defying feats. Celyn is a strong, imaginative heroine-more than the generic 'feisty girl,' and the rest of the female cast also show noteworthy fortitude and inventiveness. An entertaining lark.—Deirdre F. Baker"
Welcome to our latest new arrivals from EMLA authors! Ellie McDoodle: Best Friends Fur-Never, middle-grade companion to Ellie McDoodle: Have Pen, Will Travel and Ellie McDoodle: New Kid in School, all written and illustrated by Ruth McNally Barshaw, debuting from Bloomsbury on August 3.